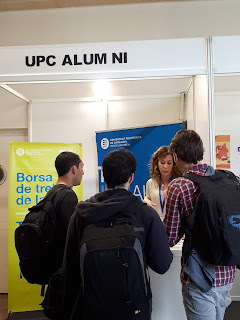 At the ICT Online European Job Day you will be able to search and apply forjobs that match your profile, make contact with employers and book one or more job interviews during the event. You can also view company presentations online and ask questions after each presentation. Furthermore, you will be able to attend the virtual presentations ‘Your First EURES Job’ (European financial support available to mobile workers) and ‘Living and Working in Ireland’. ICT European Online Job Day is an ideal opportunity for jobseekers to meet with Irish-based companies eager to recruit talented professionals. 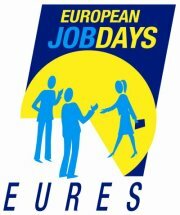 Register now at http://www.europeanjobdays.eu/dublin and join us online on May 9th for interesting presentations and interactive sessions on ICT career opportunities in Ireland.